October is known as the month of conscientization regarding the prevention of breast cancer. Piratas da Praia Hostel supports this idea and would like to remind you to do your exam! As a remind, women who stay with us during October will be entitled to a special deal! Check it out! 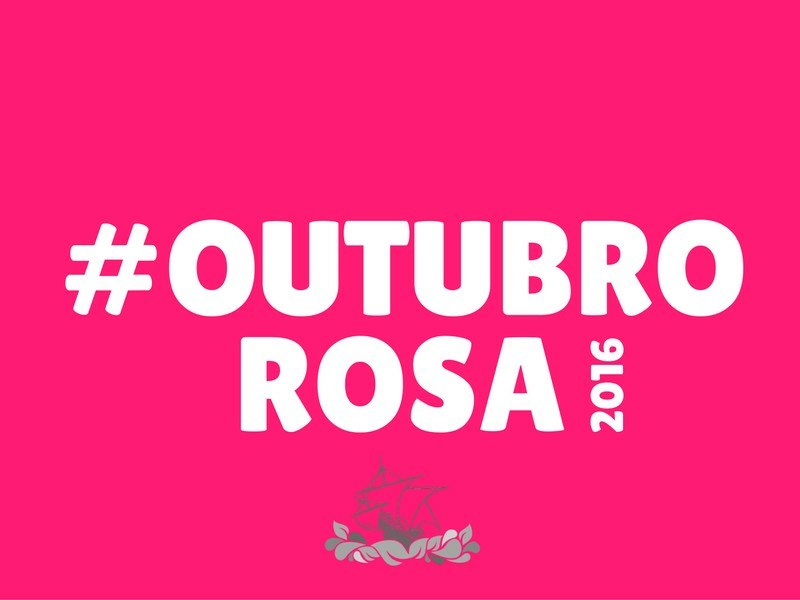 To book, write the hashtag #OutubroRosa2016 on the boooking request form! - Questions? Talk to us! Oxente! We are in Recife!! 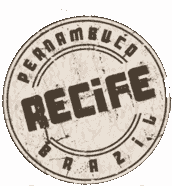 Explore Recife, dive into the culture of Pernambuco, promote the creative tourism based on solidary economy and sustainability. Ladies and gentlemen, please welcome: The Sailors Blog.